Dr. Janet Jin, PhD is a cancer biologist and product development scientist, currently serving as the director of assay development at Roche Sequencing Solutions. Dr. Jin’s team is responsible for developing Next Generation Sequencing based oncology products, as well as conducting a number of clinical research collaborations with internal and external partners to apply NGS-based oncology assays in clinical research settings. 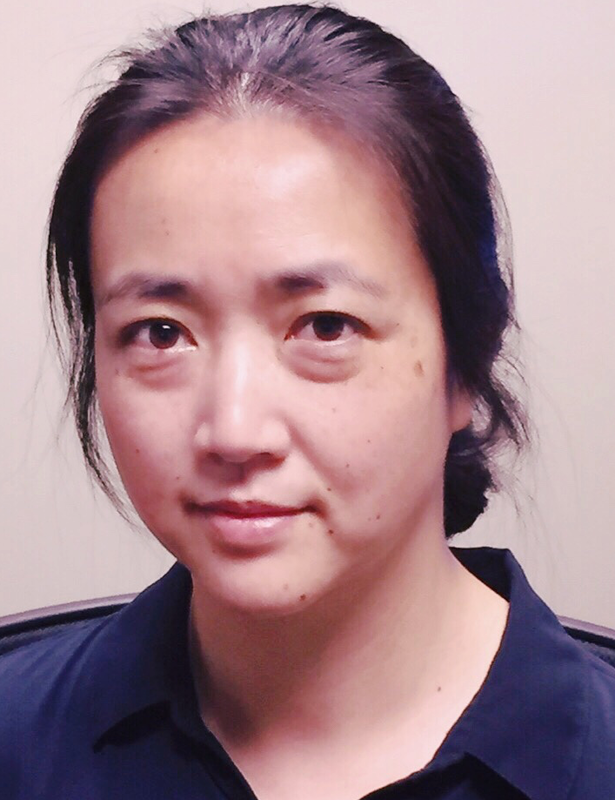 Dr. Jin began her professional career in discovery oncology at Roche/Genentech, identifying novel targets for the small molecule drug discovery program. She subsequently joined the Genomics and Oncology research team at Roche Molecular Systems, where she led the effort to develop NGS based oncology assays to support internal IVD development projects. Dr. Jin received her PhD in Cancer Biology from Stanford University, School of Medicine. She received her Bachelor degree from the University of California, Berkeley, in Molecular and Cell Biology, with an emphasis in Genetics.